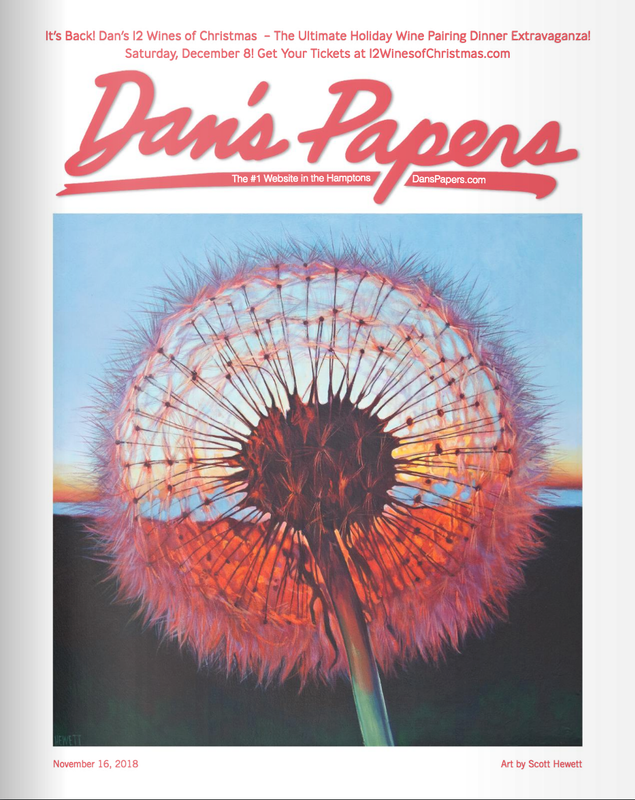 Featured artist for February 122, 2019 issue. Allen Iverson is The Answer, but there will really only be one Question. 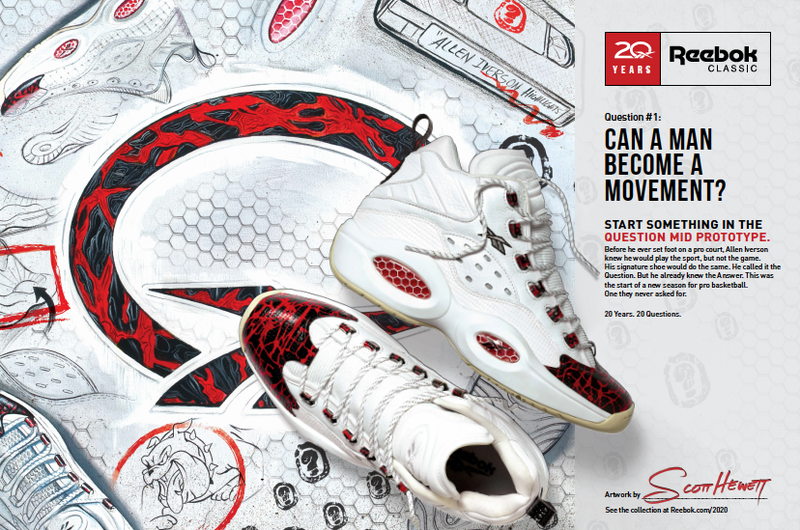 Scott Hewett created artwork to re-release his popular design after 20 years being one of the best selling shoes at Reebok. 18x24 inch poster SALE. Surrealistic pen and ink illustration by Scott Hewett. Combining incredible one-of-a-kind custom illustrations and state of the art computer graphics, we are local artists ready to help you get your products noticed or vision off the ground. From logo design to full wall murals and everything in-between. If you can dream it, we will work with you to design it and bring your ideas to life. We are not afraid to get our hands dirty and we love to work with found and salvaged items. Founded by former L.A.Guns Bassist Kelly Nickels and off-the-chain Fine Art Illustrator and Painter Scott Hewett. So please feel free to contact us if you need any further information on any of the art pieces for sale or custom design work. No job to big or too small...!!! The Question and Answer series make up the second longest-running basketball line in history. Reebok is celebrating Allen Iverson's 40th birthday by taking a look at the history of his signature sneaker line. I'm honored to be mentioned in the video for designing the first 7 pairs. Nice retrospective! With your support I won the Platinum Award for the 2nd year in a row- 2015 Best East End Artist! I am truly honored by this recognition! HUGE thanks for your support and votes! You guys rock! I would like to thank everyone who voted for me for at Dan's Paper's Best of the Best.. With your support I won the Platinum Award for Best East End artist! I am truly honored by this recognition! Scott Hewett of Noyac studied to be a "struggling, starving artist" at the Massachusetts College of Art in Boston, but subsequent designing jobs with Stride Rite and Reebok - since 1990 - have kept him on his toes and the wolf away from the door.